A lively celebration of the soaring music of the highlands! 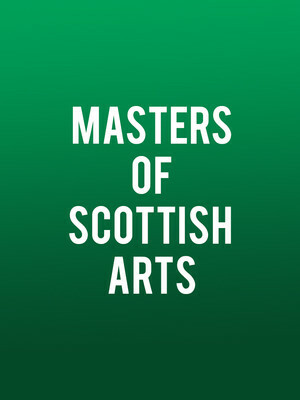 Why See Masters of Scottish Arts? Proudly presented by the Celtic Arts Foundation, an organisation dedicated to preserve and celebrate the vibrant and storied celtic culture through events and educational activities in local communities, the Masters Of Scottish Arts congregate at Seattle's Benaroya Hall for one special evening of high flying highland music. A colorful and joyful collision of music, dance and culture, the hotly anticipated event brings together some of Celtic music's biggest names and performers including Great Highland Bagpipe players Stuart Liddell, Willie McCallum, Roddy MacLeod and Angus MacColl, dummers Steven McWhirter (current world solo drumming champion), Blair Brown, Tyler Fry and Michael Cole, and fine fiddle players troy MacGilivray, Wendy MacIsaac and Andrea Beaton, as well as Fred Morrison on pipes and whistle. Marvel at these celebrated musician's nimble fingerwork and breathtaking dexterity as they conjure up an old world sonic celebration that'll have you on your feet and dancing a jig with the best of them! Sound good to you? 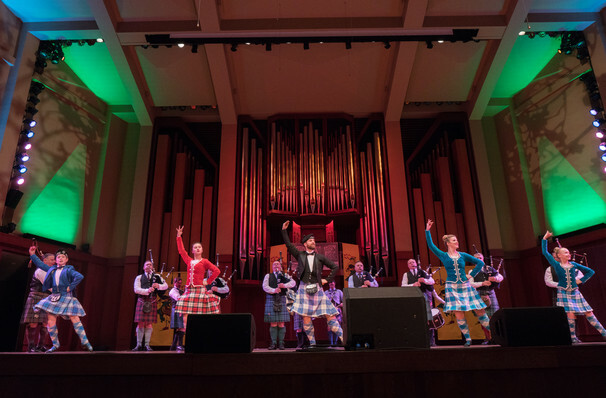 Share this page on social media and let your friends know about Masters of Scottish Arts at Benaroya Hall. Please note: The term Benaroya Hall and/or Masters of Scottish Arts as well as all associated graphics, logos, and/or other trademarks, tradenames or copyrights are the property of the Benaroya Hall and/or Masters of Scottish Arts and are used herein for factual descriptive purposes only. We are in no way associated with or authorized by the Benaroya Hall and/or Masters of Scottish Arts and neither that entity nor any of its affiliates have licensed or endorsed us to sell tickets, goods and or services in conjunction with their events.